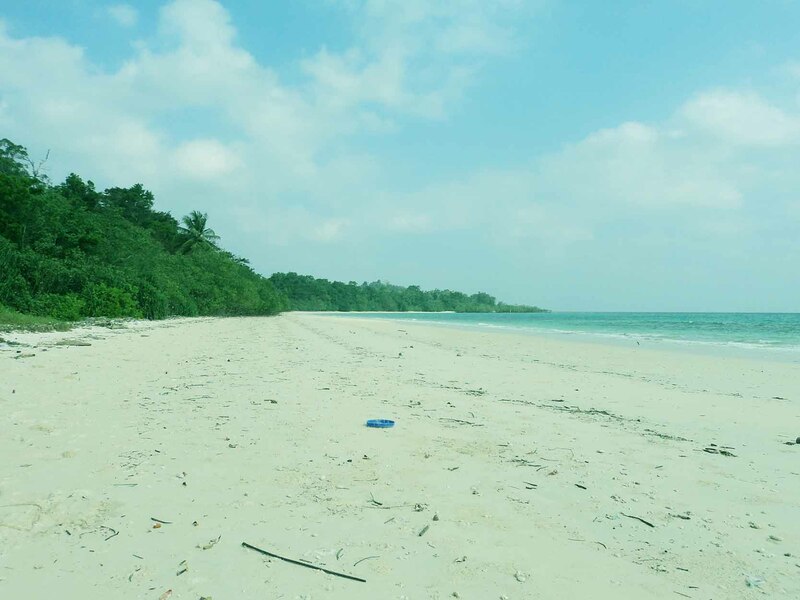 Long Island, just 47 nautical miles from Port Blair, having an area of about 18 sq.km., is a modern village with population of around 2000 having many plus points and facilities generally not available in other villages of Bay Islands. It has its own power-house, a well equipped Boat Building Yard, Senior Secondary School, bank, wireless facilities, hospital, Range Forest Office and even police outpost. Long Island is a dreamland settlement without any road network. Only four feet wide concrete footpath connects different parts of the ‘Panchayat’ area starting from the jetty. Casurina trees make pleasant avenue astride the footpath leading to Government School and to Police Outpost area. Islanders cover these footpath kilometers several times just to reach work place, school, Range Forest Office or temple. Vast marine wealth and exclusive beaches, cosy caves, green hills and magnificent mangroves – a perfect package for adventure tourism. The pristine beauty of Long Island and adjacent islands in the form of lush green tropical forests, untouched virgin beaches coupled with unique Marine ecosystem attracts the tourists from different parts of India and abroad. The Islands have dense tropical forests of all types ranging from Tidal Swamp forests to Evergreen Forests. It has beautiful virgin silvery beaches along its coasts at Lalaji Bay and Merk Bay of North Passage Island adjacent to Long Island. Cruising through the creek at Yerrata and the sunset view from Long Island can attract any nature lover to these places. Long Island is also a paradise for birding. 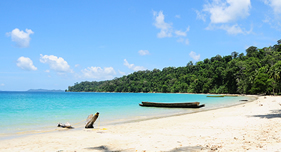 You would need to get a bus early from Port Blair to arrive in Rangat early enough to catch the 4pm boat from Yeratta (near Rangat) to Long Island. There are later buses up to 11am but the journey takes 6 hours, so you may have to stay the night in Rangat and get the 9am boat to Long Island. Forest Rest Houses namely Vanshri and Tapovan are available with the Forest Department which could be booked by sending requisition to the Divisional Forest Officer, Middle Andaman, Rangat (Phone : 03192-274210). There are also couple of private accommodations. Visitors should book well in advance for a confirmed reservation. 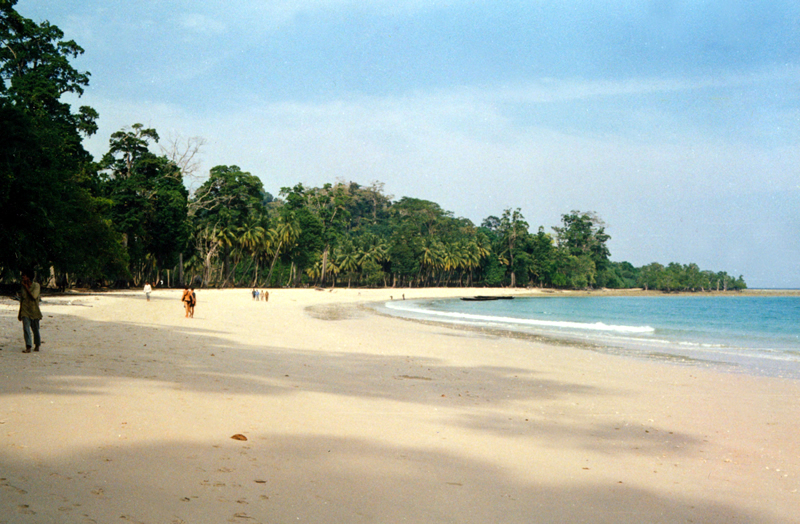 Lalaji Bay Beach, in Long Island, Rangat falls in Middle Andaman. 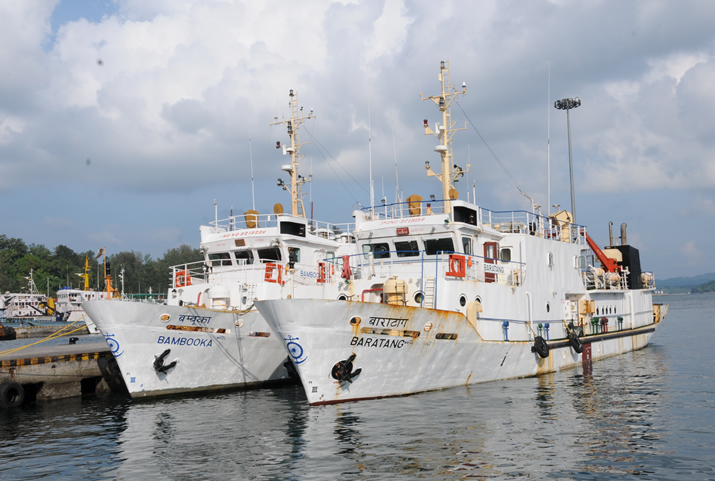 There are regular boats from Yerrata Jetty in Rangat to Long Island. One way ride takes about 1.5 hrs and goes through beautiful creek making it a memorable journey. Lalaji Bay beach is a beautiful, sandy beach on the west coast of Long Island. 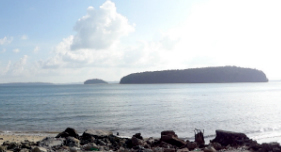 One has to take a boat from Rangat jetty to reach here. The boat ride is quite comfortable and takes around 1.5 hrs. The boat cruises through Mangrove creek thus providing equally scenic views around. From Long Island jetty, one has to take a fiber boat to get to the West coast and then walk a few kilometers to reach the beach. The island has a long, sprawling white sandy beach with clear water. One can easily bask in the sun or get immersed in the clean water to give a treat to mind and body. First of all, relax and give yourself time to adapt to the pace of life on this beautiful island. Plan a trip to Guitar Island. Neighbouring ‘Guitar Island’ is stunning. A varied and rewarding trek exists through the main village, plantations, fields, regenerated forest and primary rainforest on Long island for those travelers who wish to explore. This is a 6 km trail starting at the jetty and ending at Lalaji Bay. Another small trail runs north from Lalaji Bay, leading to a secluded cove with calm water, some regenerating coral and a white sandy beach. It is perfect for those who want to snorkel or sunbathe in complete privacy. 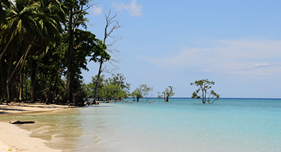 Snorkel and Scuba Diving : The Andaman Islands are a world-class destination for scuba diving, and the area around Long Island has some of the best dive sites in the Andamans. Day trips: You can take boat trip to Lalaji and/or Merk Bay, on North Passage Island, the most delightful, secluded beach, where you can see dolphins also! You can venture further afield to the exotic Button Islands: North Button, South Button and Middle Button are accessible from Long Island. 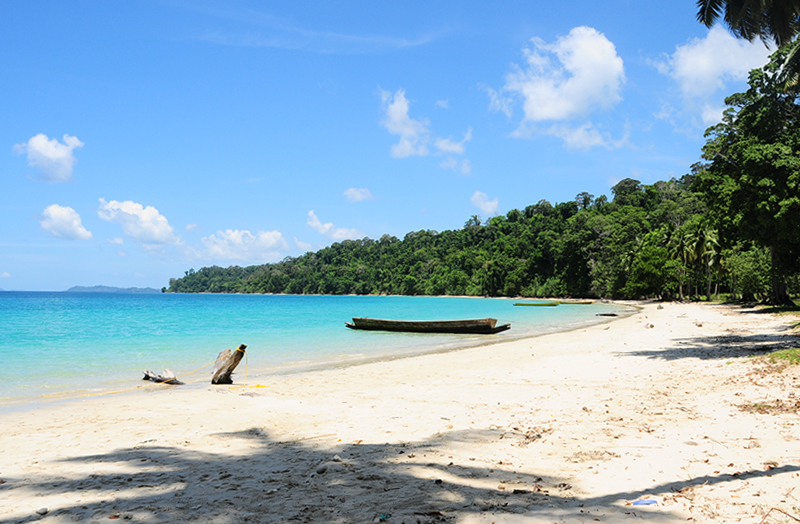 Day trips: You can go to Rangat in North Andaman for a day trip: it’s a lovely boat ride through the mangrove creeks, and you can shop in the main bazaar at Rangat and/or visit the beach at Amkunj. How to reach there: Hire a boat, that takes an hour from Long Island and approx two hours from Yeratta Jetty. 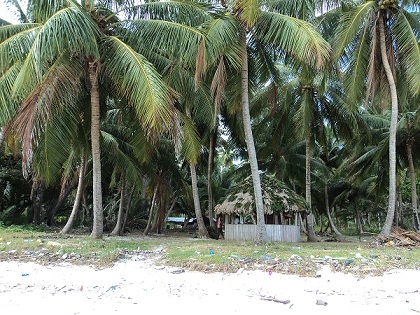 Since isolated island, carry your food and water. Start early in the morning. Suitable for day visit only. 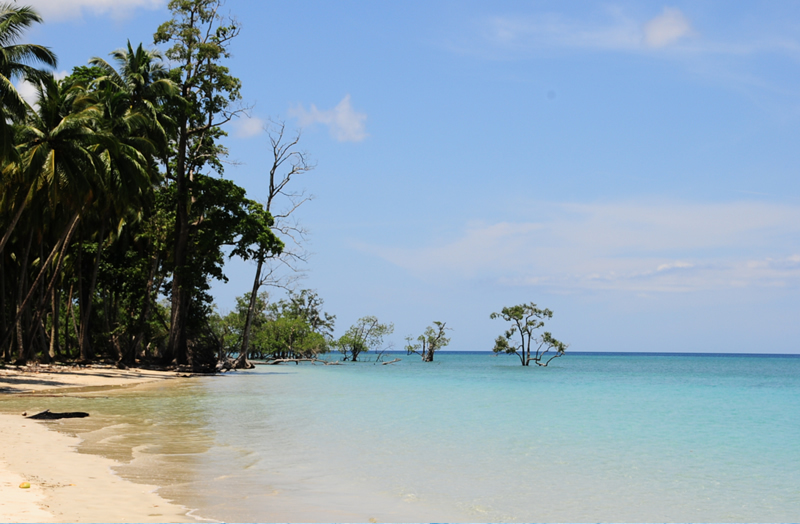 This Chicken Neck shaped North Passage Island, 30 kms northeast of Havelock island, is situated between Strait island immediately to its south (home to the last remnants of the Great Andamanese tribe), Guitar island and Long island immediately to the north. 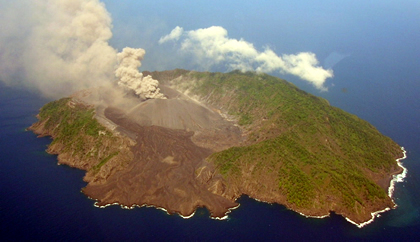 To the east of North Passage island, across the channel, lies John Lawrence island in Ritchie’s archipelago and much closer west lies the expanse of Middle Andaman. The island has a beautiful beach – Merk Bay – on its north-eastern side. 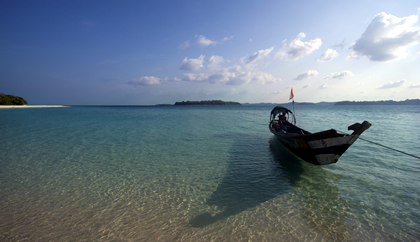 The western side of North Passage Island offers calm and sheltered waters between North Passage and Middle Andaman. Guitar Island – a lovely island near Long Island. 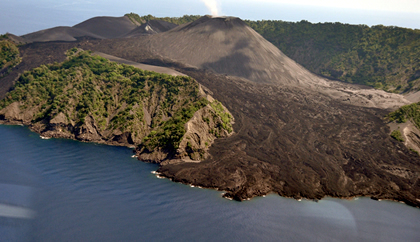 Guitar Shaped, this island is one of the most beautiful island. Guitar Island is an uninhabited Island and no accommodation facility is available. Tourists need to halt either at Long Island or Rangat. How to reach Guitar Island: Guitar Island can be approached from Long Island by Fiber Boat or Speed boat which takes about 15 Minutes. The Fiber Boat leaves you near the tip of the island shore. From there one can walk along the long, narrow, creamy beach. The water is as expected crystal clear and the silence that the air holds, gives amazing peace to the mind. To best enjoy the beach, go in the morning, carry a hammock & a book, and laze around the beach for hours. There is a neighboring island, right opposite to Guitar Island, called Small Guitar Island because it also looks like a guitar, smaller in size! 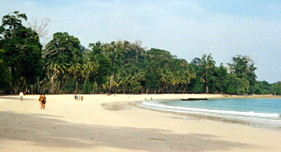 Tourist Information Centre : Directorate of Tourism, Andaman & Nicobar Administration Port Blair.